Artificial Intelligence (AI) in Online Gambling | What does it mean? Could AI be the end of the gambling industry as we know it? AI (Artificial Intelligence) is extremely powerful. Its algorithmic structures and detailed processes allow for unprecedented accuracy when it comes to results; results more accurate than even the human brain can produce. Over recent years, AI has begun to filter into our everyday lives – not least in our sector – online gambling. Gambling operators are utilising AI in order to conduct business operations more efficiently and produce more accurate results; with these results providing the platform for a better product/service and ultimately, increased profits. Bitcoin casinos, mobile betting, live streaming and many more, are just a few examples of the operators keeping up with the changes. On top of that exceptional customer service, bonuses and promotions are offered on major websites like Matchbook, Paddy Power or bet365 offering bet365 bonus code. Through AI and machine learning, our computers are now having a huge impact on our industry, and the way us as humans integrate with the machines with which we work. Last year there was a real breakthrough when an algorithm based software was able to defeat the world’s best GO player, (a traditional Chinese strategy game). The power of AI within the gambling industry has showcased a level further this year, when a computer was able to take on, and beat, some of the world’s greatest poker players at over 120,000 hands of no-limit Texas Hold ’em. With Poker being considered a lot more challenging than most strategy games for AI, this has got the world’s biggest gambling operators worried. The fact that computers have now surpassed the human brain in terms of strategic ability and thinking means that science can be applied to betting in order to create ‘the perfect bet’. With AI, it’s possible to remove a significant chunk of the luck element from gambling. 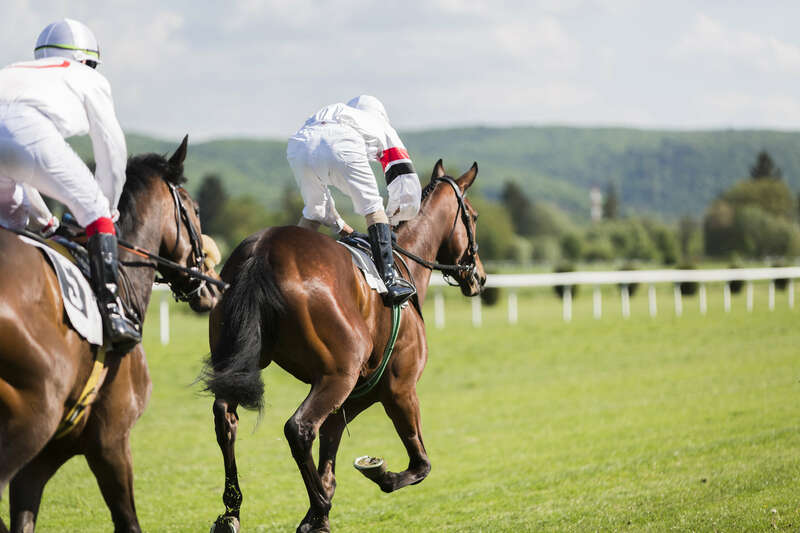 For example, imagine if statistical processes and algorithms were used to predict the outcome of sporting events, such as football and horse racing. Bettors would then be able to make their decisions by factoring in various statistics. This is a unique approach and one where man and machine are working together to predict the outcome of a particular sporting event. As gambling is an industry that is centered around probability and statistics, it makes perfect sense to integrate AI into predicting whether there will be over or under 3.5 goals in a football match, for example. Although the power of AI is ever increasing, and our machines are becoming ever more competent and accurate, it’s impossible that an algorithm could predict the exact outcome of a sporting event, or even the correct turn of a card every single time. We’re merely using AI to factor in the statistical element of betting, and the probabilities of a particular event occurring. It’s true that the correct implementation of AI and algorithms can dramatically increase the probability of predicting the correct outcome, but with the human element being a significant portion of the process – AI and human behaviour should be seen as a partnership, as opposed to a conflict. 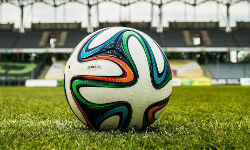 AI can predict the likely outcome of a particular football match by factoring in the previous form, player condition, current weather conditions, previous results, and hundreds of other variables. However, what it can’t predict is an unaccounted poor performance or similar exceptional events. Taking all into account, it’s clear that AI is already having an impact on the gambling industry. Despite the fact it has not been fully implemented on a large scale yet, it’s only a matter of time until we see syndicates start to deploy AI in order to create ‘the perfect bet’.